Regarding dimensional measurements, wall thickness measurements is based on the measurement of the time of flight of longitudinal waves in the inspected object. At points where the acoustic impedance changes the ultrasonic waves are reflected more or less strongly. The wall thickness measurement takes advantage of this. 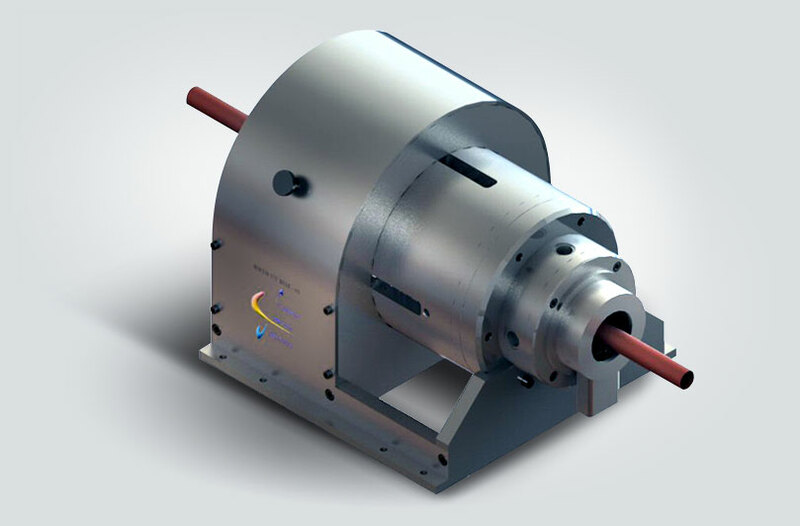 Outer diameter can additionally be determined with a known distance of the probe to the center of the rotation and measurement of the water path (acoustic path in the coupling water surrounding the part). The inner diameter, eccentricity, ovality (deviation from the circular shape) can be determined by the combination of the measurements results of the water path and wall thickness. Inspection of tubes and cables for Steel, Automotive and Nuclear Industries in production line, and for all type of materials : steel (ferrous or non-ferrous), fiber, plastic, glass..
By using an ultrasonic rotating head, the mesurements are made by 2 ultrasonic transducers which rotate all around the product in real time, and provides a complete measurement of it. 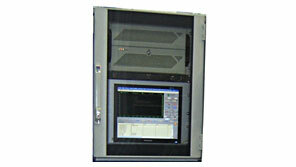 UT Electronics is a high accuracy multi-channel multi-frequency ultrasonic inspection instrument. It is intended for flaw detection and dimensional measurement of ID, OD, and thickness. 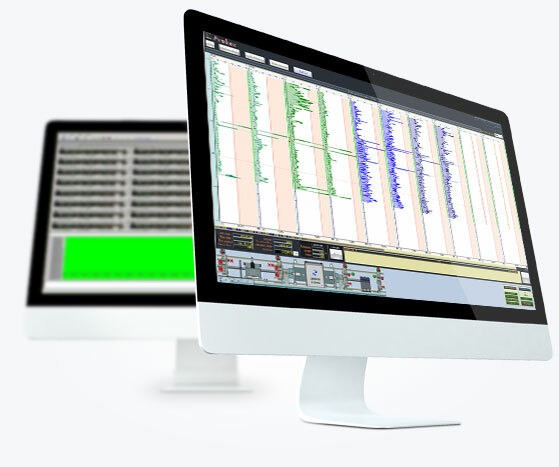 Instrument operation is made fast and easy via windows based inspection screens and intuitive dialogue boxes for ultrasonic setup. 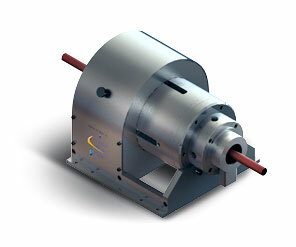 UT Electronic is intended to operate with ultrasonic rotating head RotoUTscan and dimensional rotating head RotoUTDim. Probus is a supervision software which collect informations provided by NDT equipments and processes the data. 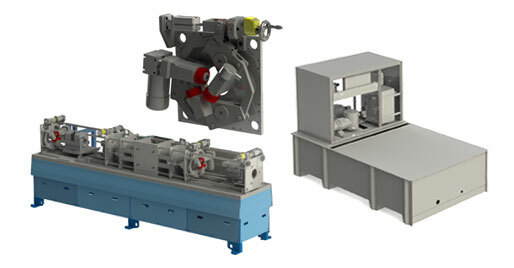 The Probus application is design to be integrated as a quality control tool in the customer’s production line. With six different sizes (products diameters range from 1 up to 220 mm), CMS rotating heads are adaptable to any production line. The diameter range inspected is from 4 to 200 mm. 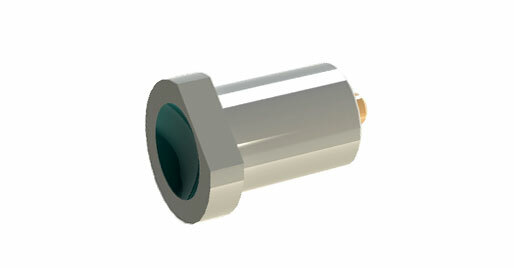 CMS designs transducers for ultrasonic dimensional rotating head RotoUTDim. CMS provides a large range of accessories, which, associated with eddy current instruments and ultrasonic instruments, allows a complete inspection of the products.